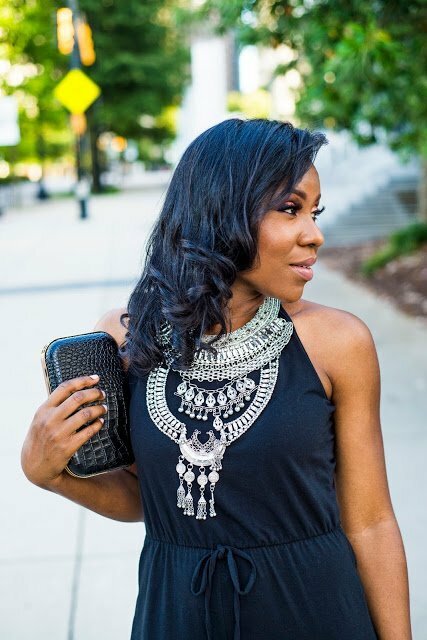 Hi and I hope you are having a great week? 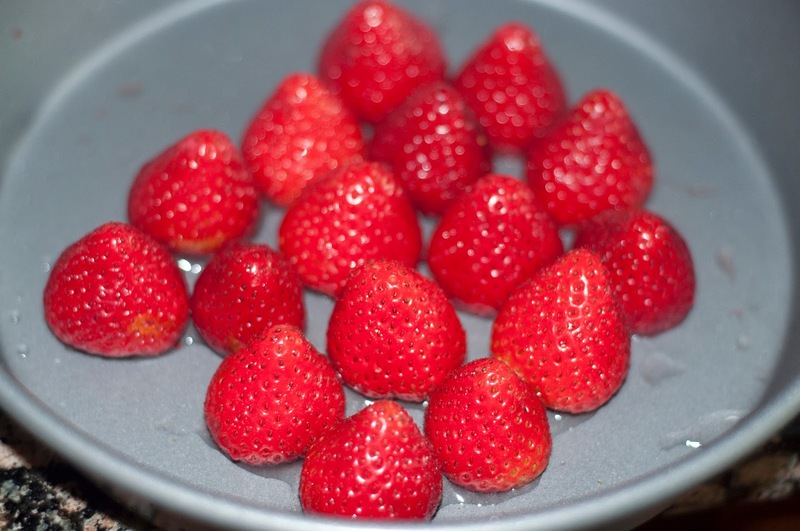 I decided to blog about one of my favorite fruits today Strawberries! 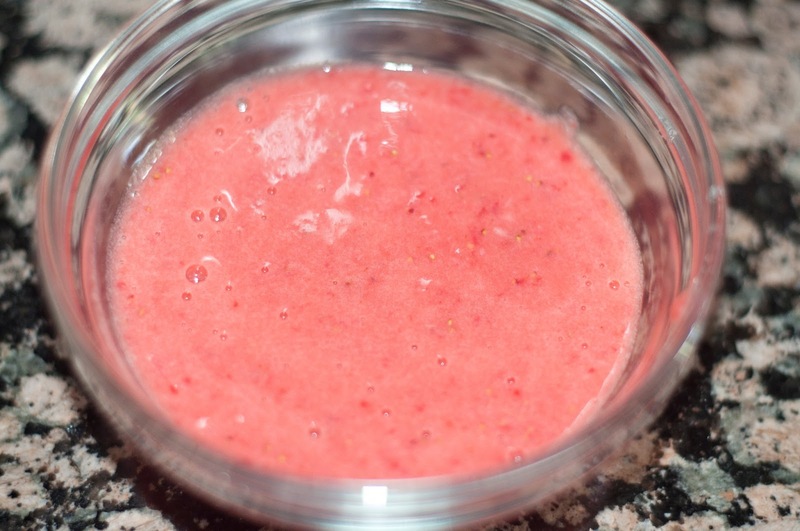 I love strawberries in every form possible, smoothies, cake, jam you name it! 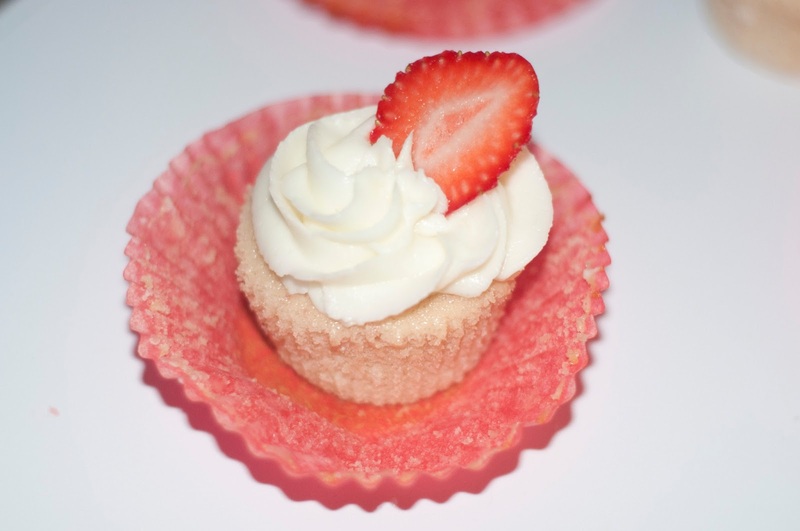 Trying out cupcake recipes was only the next step:) I love my strawberry cupcakes light and fluffy so this recipe is just that. Perfect on a sunny afternoon with some whipped cream on the side and a chilled drink of your choice. I got this recipe from the adaptation of two different recipes I found on Martha Stewart and allrecipes.com. Preheat oven to 350 degrees. 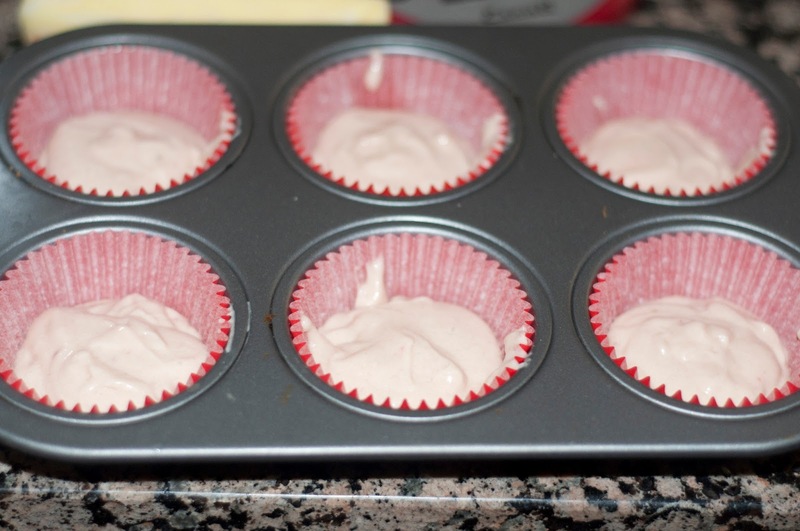 Line your cupcake pans with liners and set aside. In a medium bowl, sift together flours, baking powder and salt. Place your butter and sugar in another bowl and begin to cream until light and fluffy usually 3-4 minutes. Scrap down sides, beat the eggs in one at a time and then add the vanilla extract. With the mixer on low speed, add the flour mixture in three parts alternating with the milk and beginning and ending with the flour. 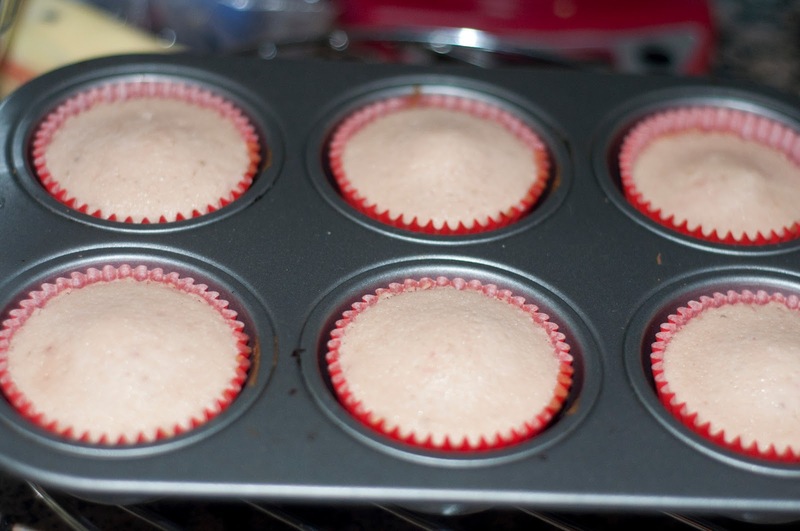 Bake for 15-20 depending on your oven, until a cake tester comes out clean. 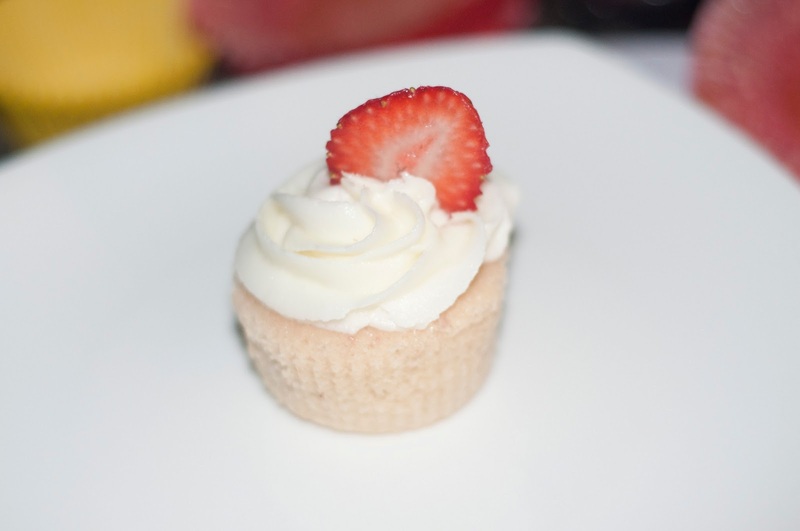 Love strawberry cakes. Great job! Oh my. Sigh. I almost stuck my finger on the screen to taste the frosting. lol! You're awakening the baker in me! Will try this recipe as well, and I'll let you know how it turns out. 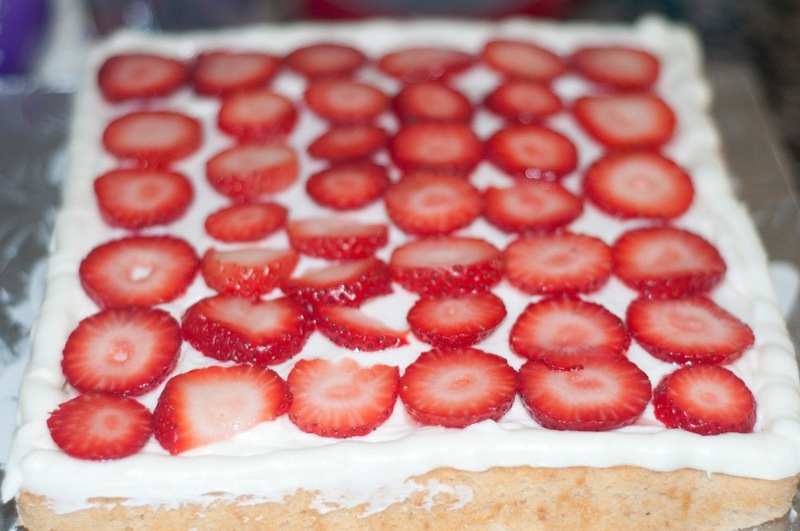 Looks soooo good, cos I love love strawberries!